Pep Guardiola’s idea of trying to play it safe in the first leg didn’t exactly go according to the plan, thanks to Son Heung-min’s brilliant goal at the new Tottenham Stadium. Can the Cityzens turn this tie around in the second leg? Manchester City have been playing brilliant throughout the season. And it comes as a no surprise that their quadruple dream is still alive. But it could all be over in the next few days with three important clashes coming up for Pep’s men. Two against Tottenham and then the Manchester Derby. Manchester City will host the Lilywhites at the Etihad Stadium on Thursday, 18th April at 12:30 AM IST. Indian viewers can watch the game on the Sony Network and sonyliv.com. Will Aguero’s missed penalty decide the tie? 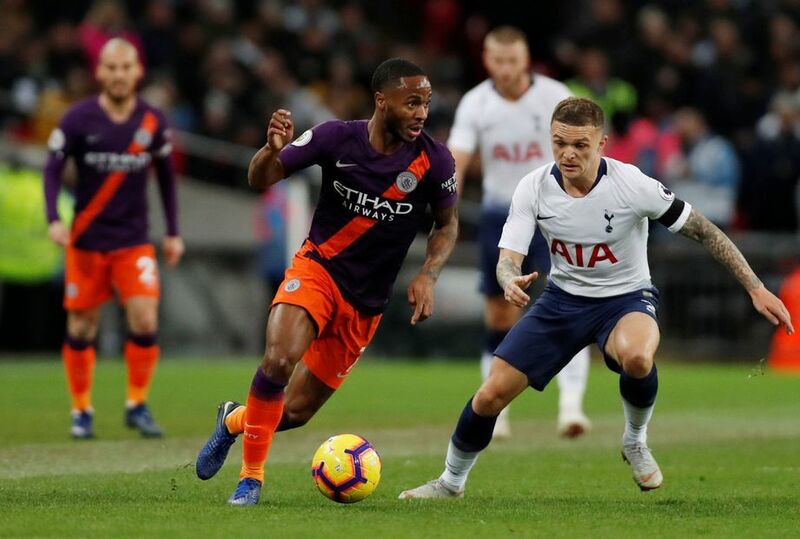 Cityzens did not let their defeat in the first leg affect the Premier League title race with a 3-1 victory against Crystal Palace on the weekend. Given the fact that Manchester City are still in all three competitions, Pep Guardiola is having a difficult time managing his players. Will Sergio Aguero’s missed penalty come back to haunt the English Champions in the second leg? Tottenham are in the top-four race of their own, as they sit 3rd in the table just a point ahead of Arsenal and Chelsea. But Spurs made light work of already relegated Huddersfield Town on the weekend, with a 4-0 victory, thanks to Lucas Moura’s hat-trick. 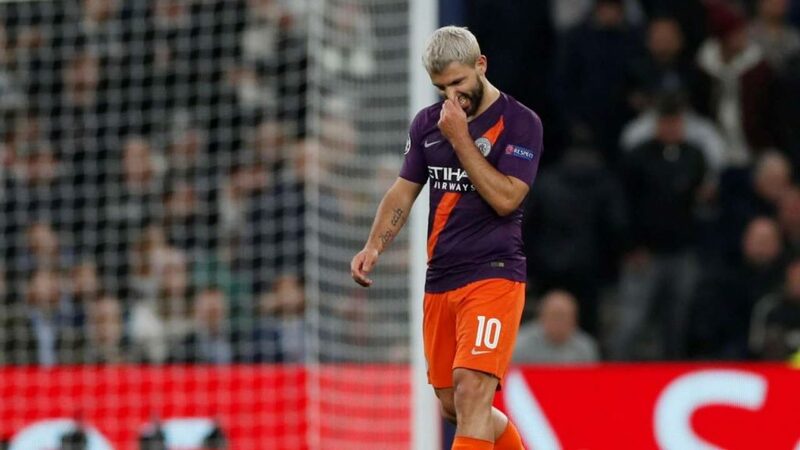 Manchester City do not have any serious injury concerns ahead of the game with Sergio Aguero, Fernandinho and Bernardo Silva all expected to be fit for the crucial European game. Oleksandr Zinchenko is also likely to start at LB ahead of Fabian Delph. 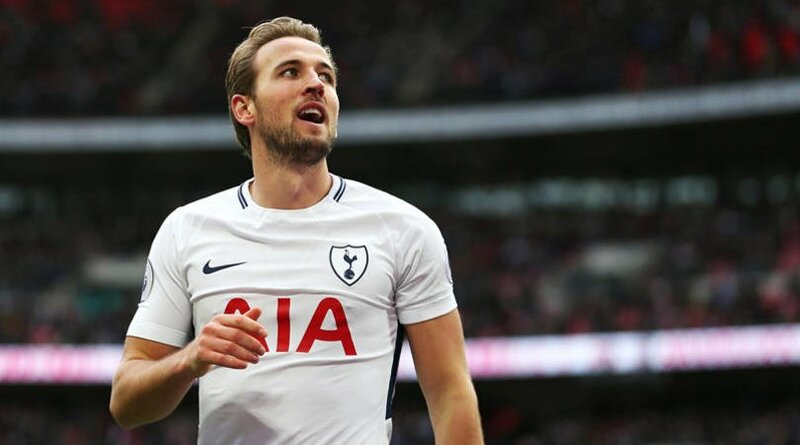 Tottenham, on the other hand, suffered a huge injury setback during the first leg, as their main-man Harry Kane limped off the field in the second half. The Englishman’s season is more or less over with yet another ankle injury and Spurs will have to do it without him on Wednesday night. The uncertainty around Dele Alli’s fitness is another huge concern for Tottenham as the midfielder injured his hand in the first leg. Eric Lamela is also doubtful due to his hamstring injury. Eric Dier, Serge Aurier and Harry Winks are all definitely out for this clash as they continue to recover on the side-lines.